The highly anticipated film’s cast keeps growing larger and larger. 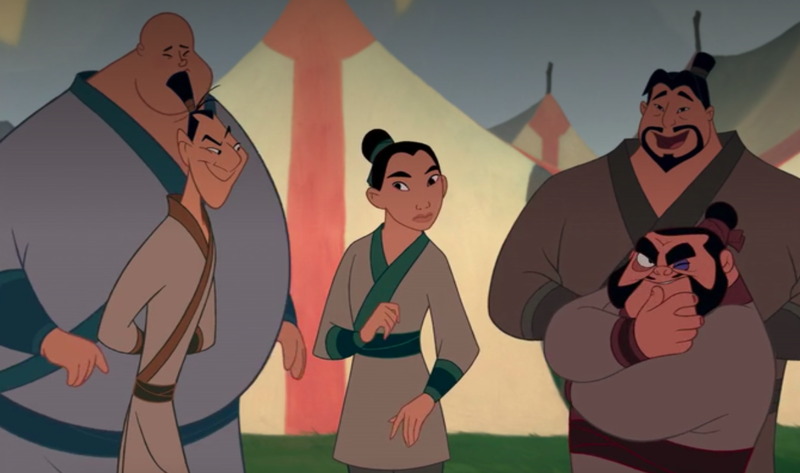 Disney has officially cast the roles of Ling and Po, the two warriors who later befriend the title character, in their upcoming live-action adaptation of Mulan. We already know Chinese star Liu Yifei will play Hua Mulan. 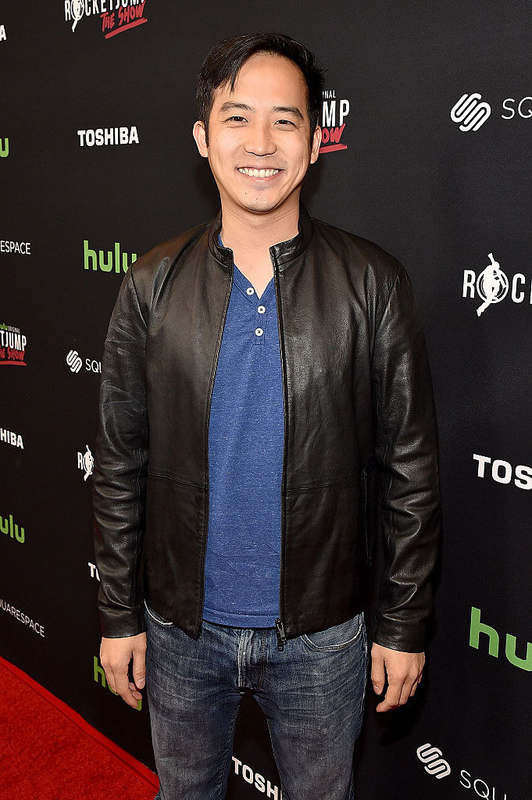 But we know now that Jimmy Wong will be playing the warrior Ling, who is known for being a prankster in the 1998 animated film. Wong’s best known for the webseries Video Game High School and the film John Dies at the End (2012). 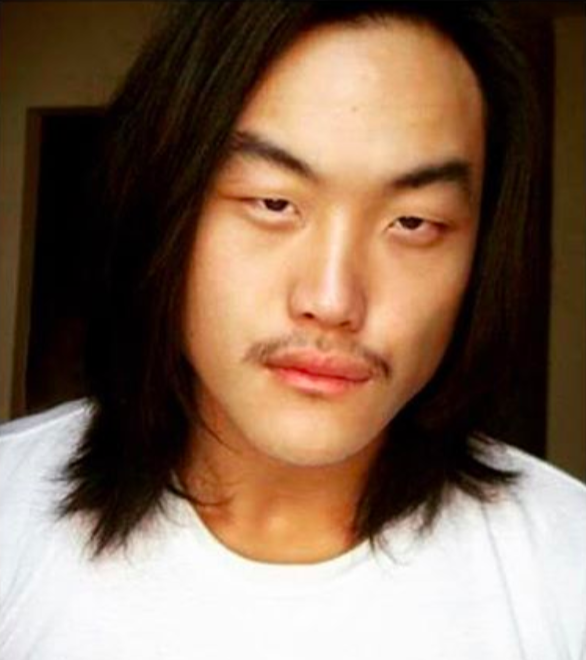 And Doua Moua will take on the role of Po, who has an appreciation for good cuisine. Moua has previously acted in Clint Eastwood’s 2008 film Gran Torino, as well as the TV shows Blue Bloods and Iron Fist. Deadline was first to report the casting, which BuzzFeed News has independently confirmed. The news comes a few days after Disney announced production on the film, using a picture of Liu in full costume to mark the occasion. Director Niki Caro also shared a shot from the first day of shooting as Liu appeared to film the famous song “Reflections.” However, Caro later deleted the Instagram post. Mulan is set to open in theaters March 27, 2020.